So blitz will get the nerfed super persing? 21% moar credits in KV-5. Yesssssss. 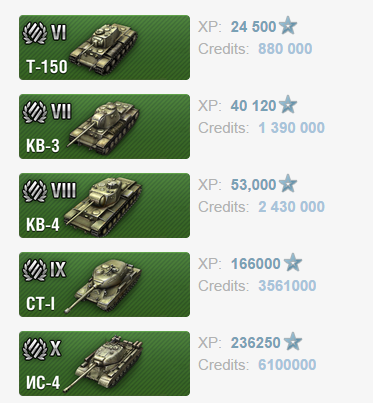 I was thinking of getting the SP I've scraped together 10$ for it so for and was 1 is it worth the tier 8 prem price and will anyone form a SP platoon with me? KV-5 already earned a hell of a lot more than the T34 before this update. Wait no SU100Y credit boost??? sadly no. It was already making a heck of a lot of credits. 42% credit increase in my Lowe! Jesus I forsee 100k earning games! I'll fried you when 1.3 goes live. then well SP it up! 1 1/2 more hours to go!